Grease the sandwich maker with little oil. 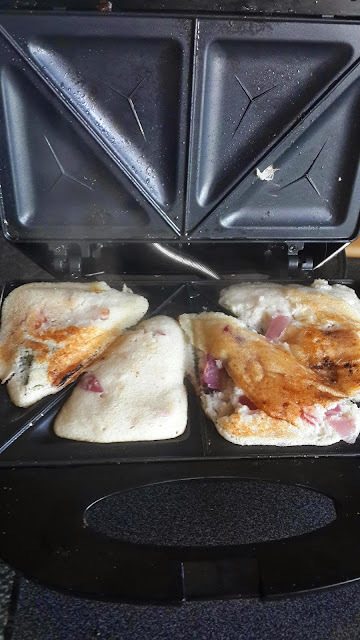 Switch on the sandwich maker and let it heat a bit. 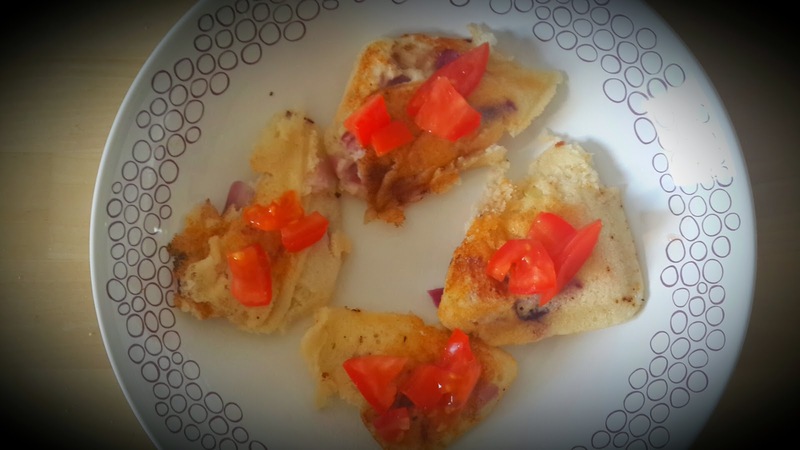 Pour the idli batter to the sandwich grill.top it with onions and tomatoes. Let it heat for 2 to 3 minutes. 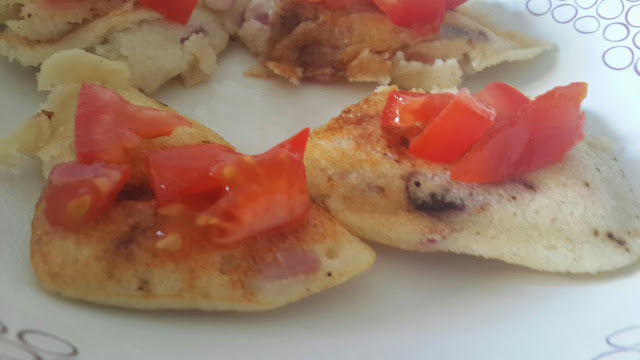 Then close the grill sandwich maker (after making sure top of batter is dry)and let it cook for about 4 mins..checking occassionally..
Now serve the grill sandwich with chutney or just like that.